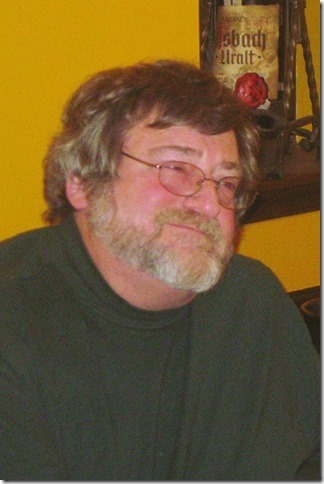 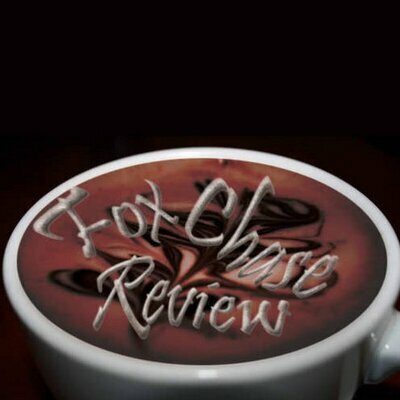 Enjoy the winter, read the review, ( www.thefoxchasereview.org ) and look forward to an outstanding reading series in Fox Chase in 2015. 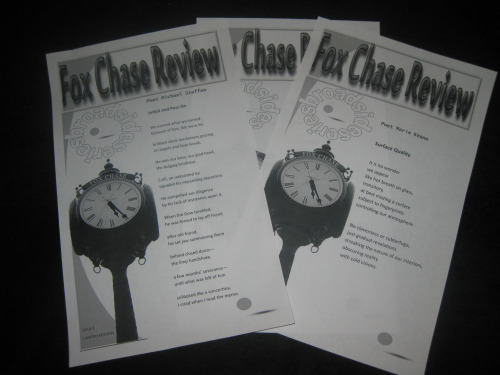 We will return to the blog in 2015 with our reviews, interviews, items of interest, and of course notices of new editions of The Fox Chase Review in addition to the poets/writers reading for The Fox Chase Reading Series. 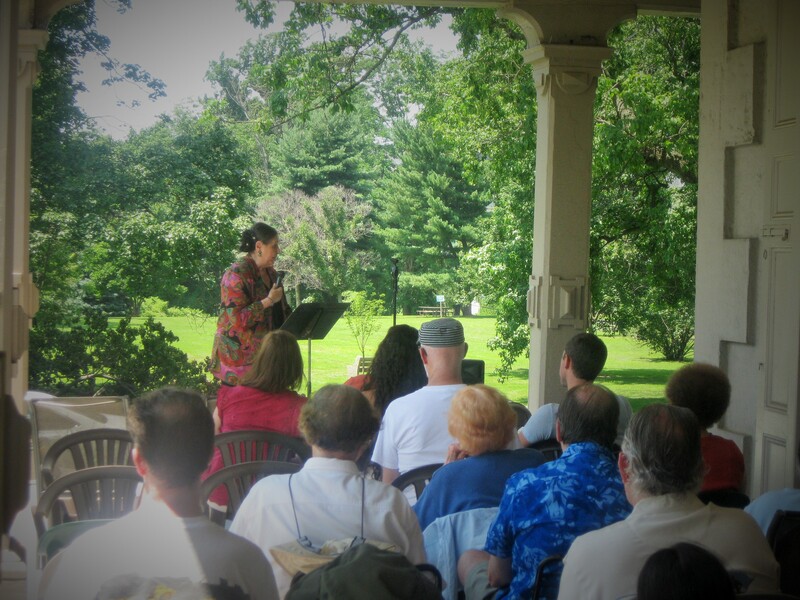 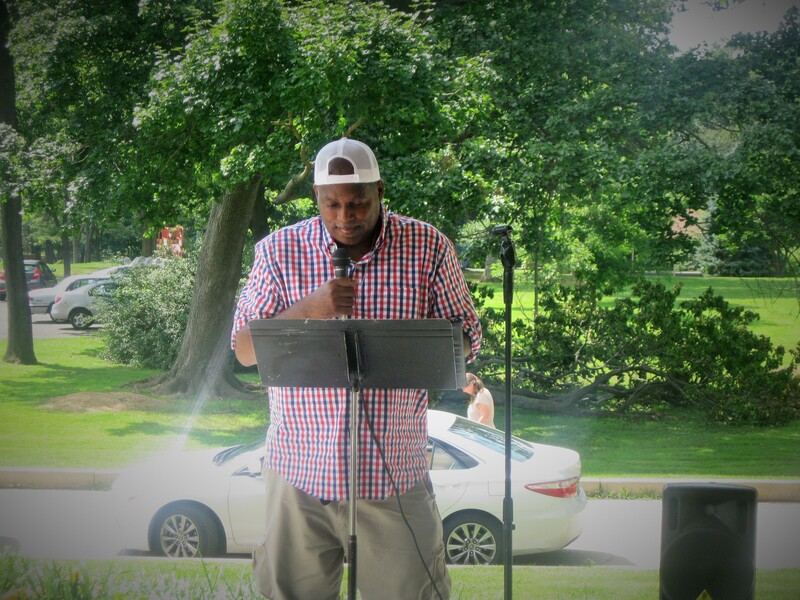 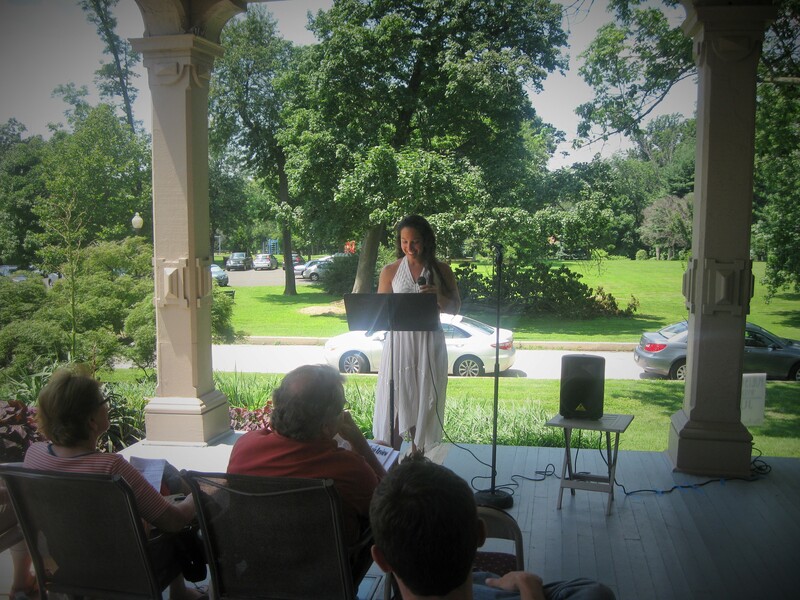 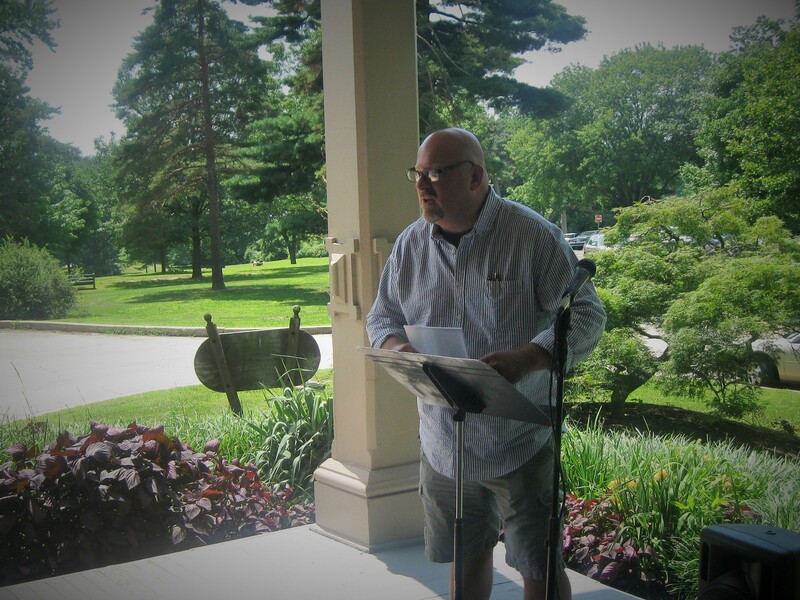 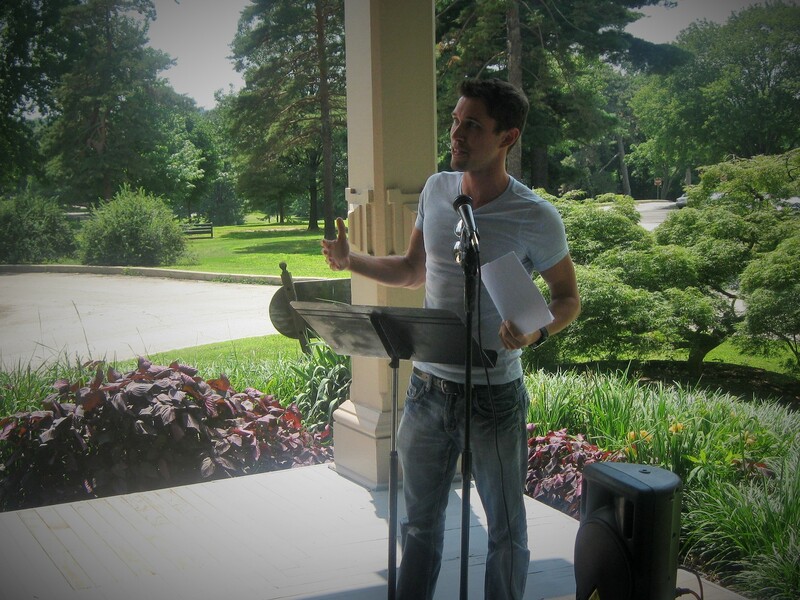 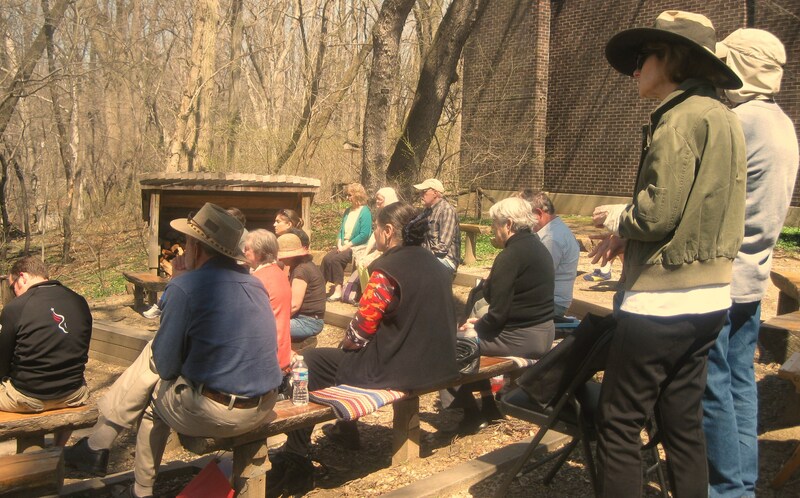 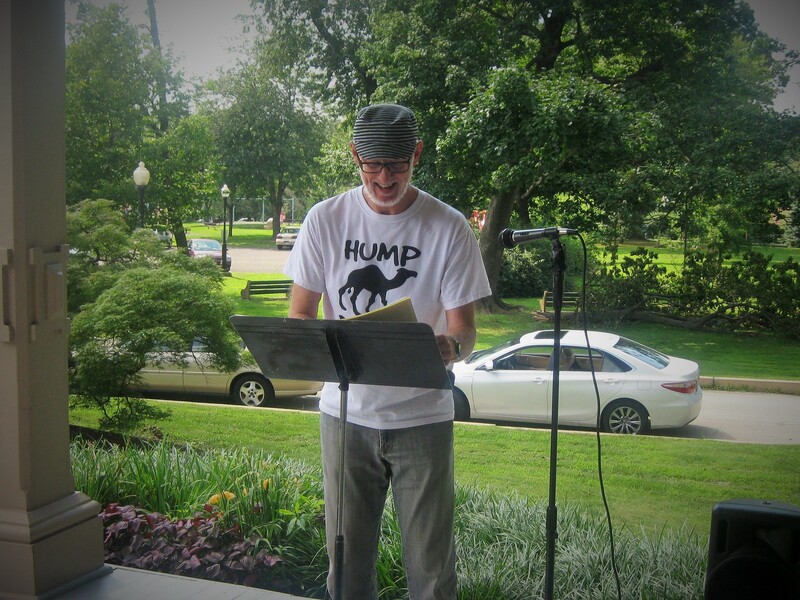 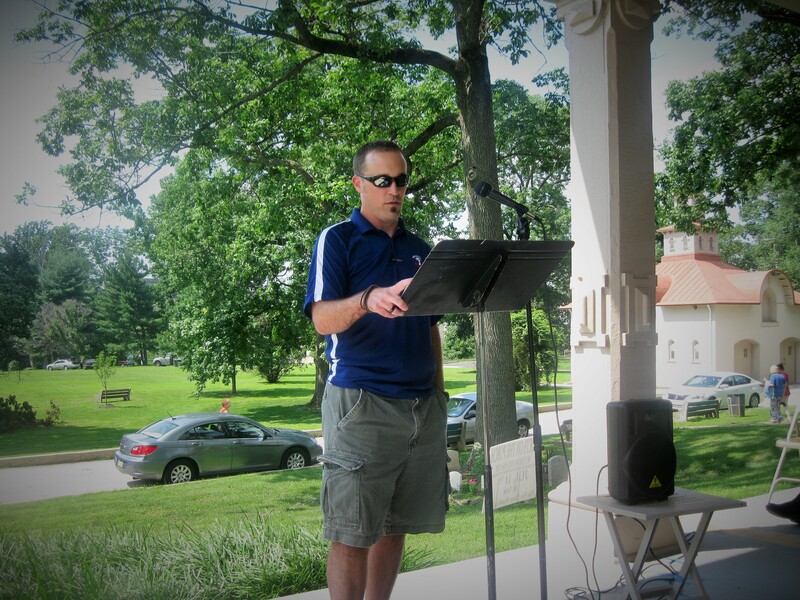 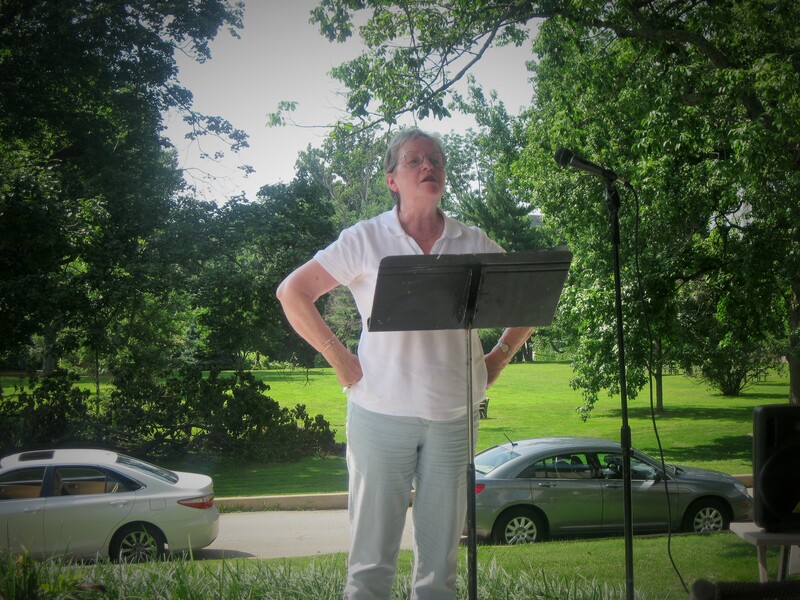 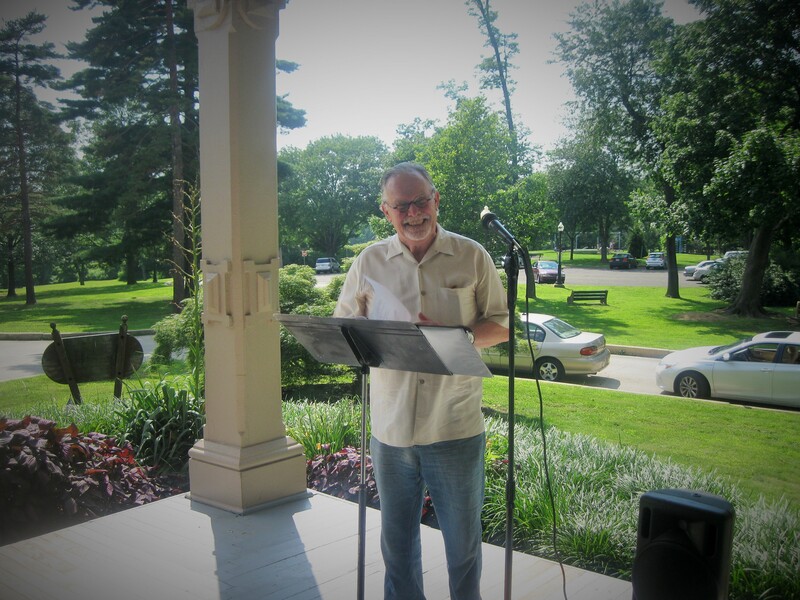 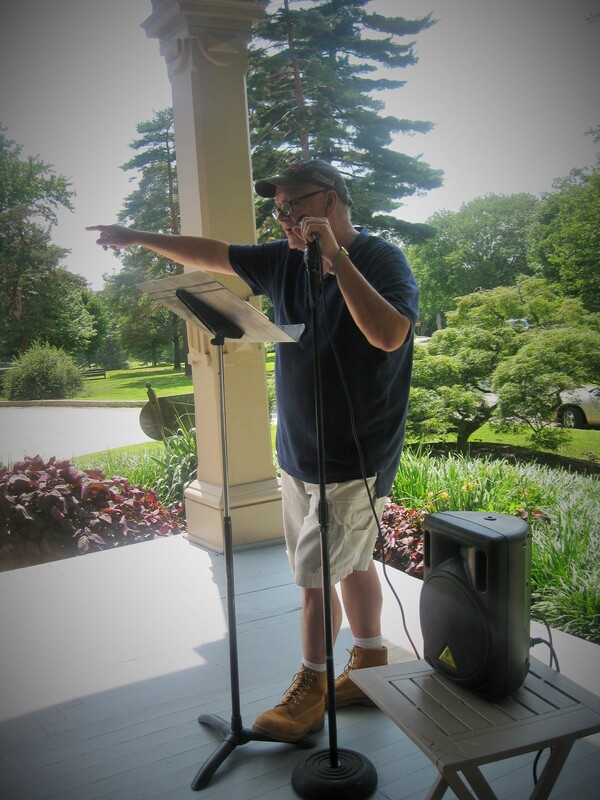 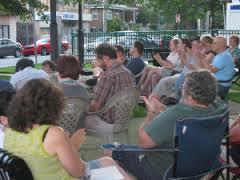 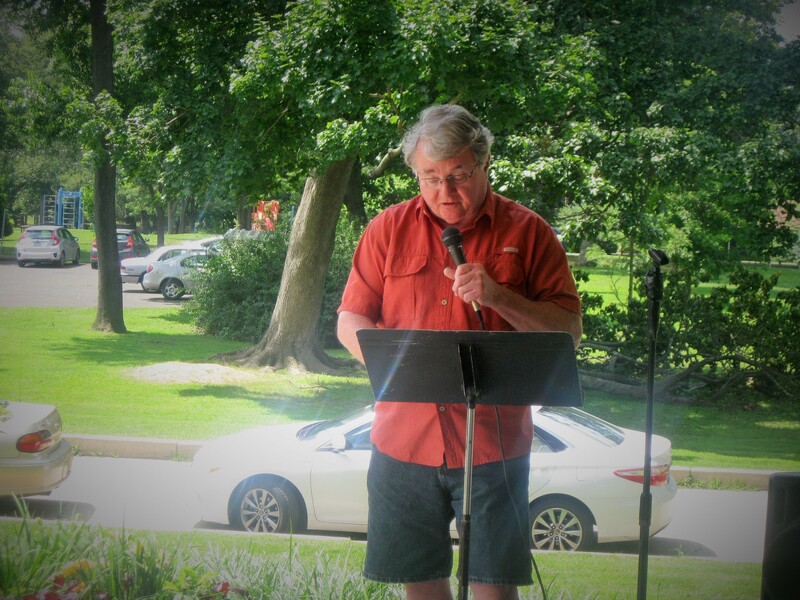 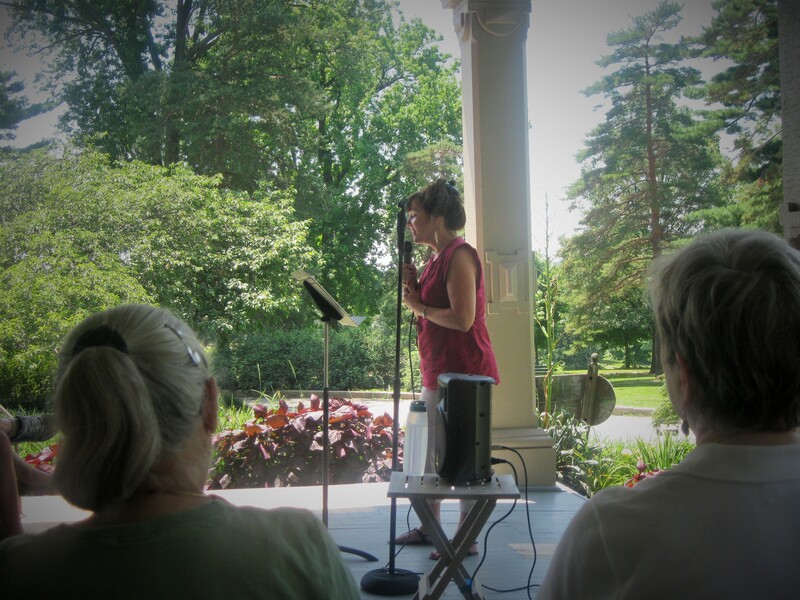 Poets and lovers of poetry will gather on the Victorian porch of Ryerss Museum and Library for the 4th installment of The Fox Chase Reading Series – Poets on the Porch. 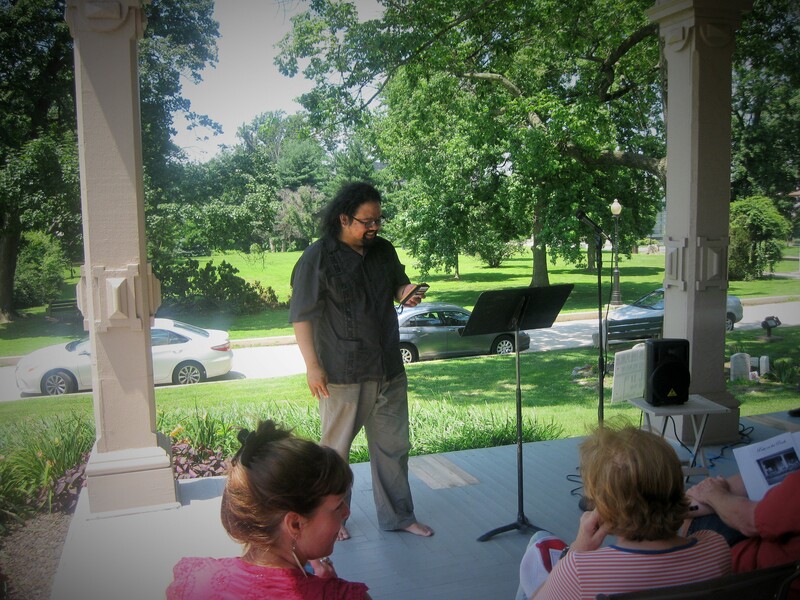 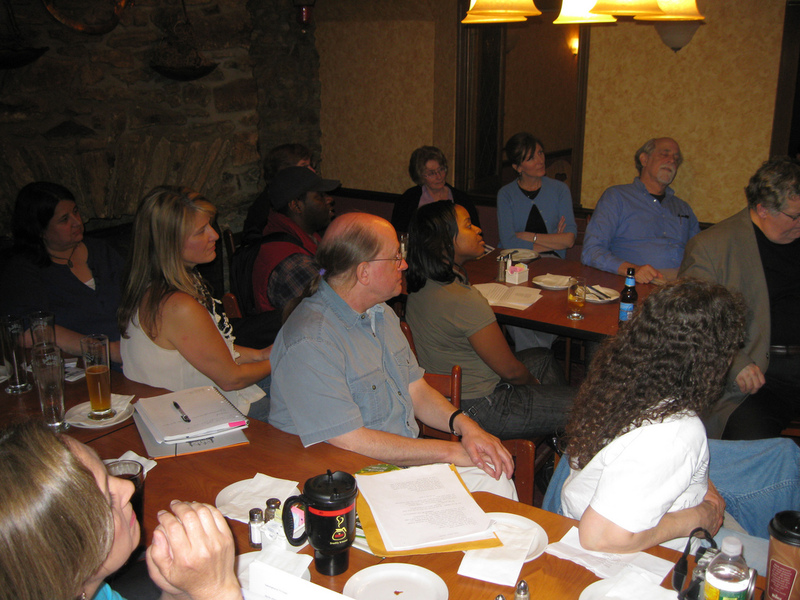 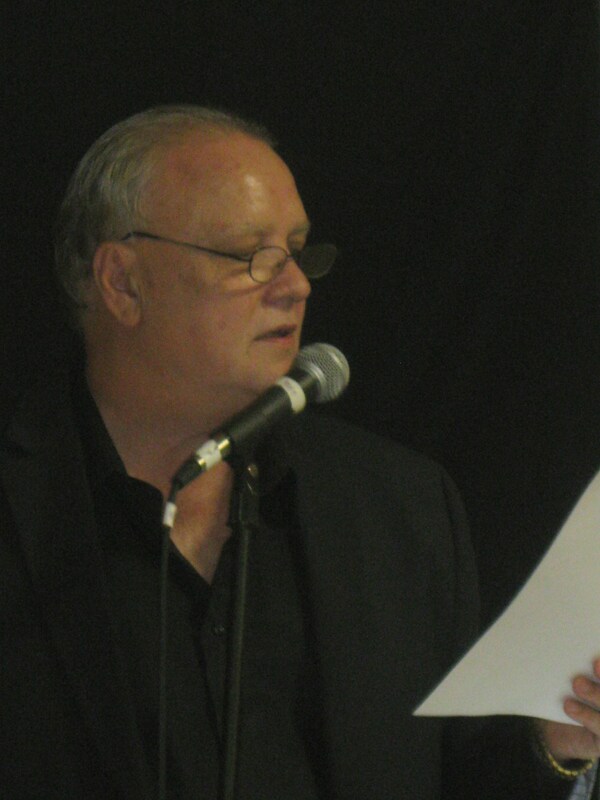 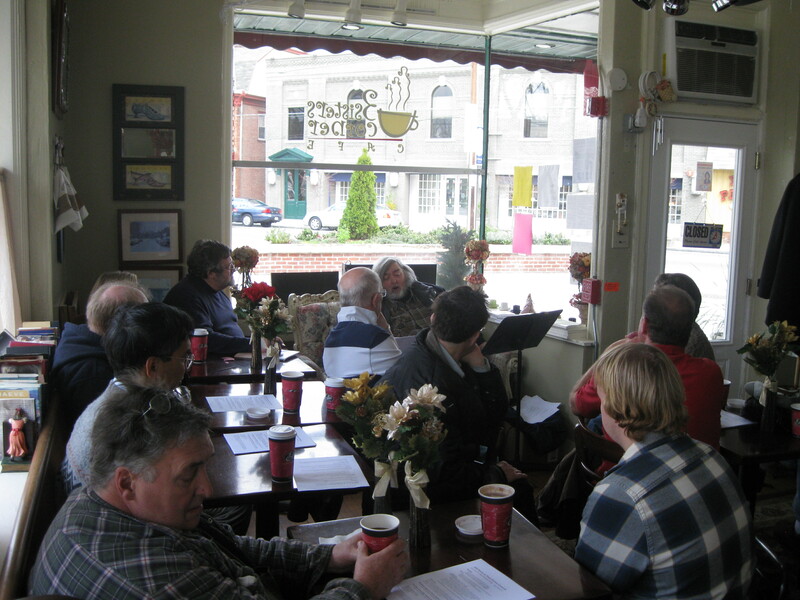 14 Poets will read their original work on July 13 from 1 p.m. to 4 p.m. 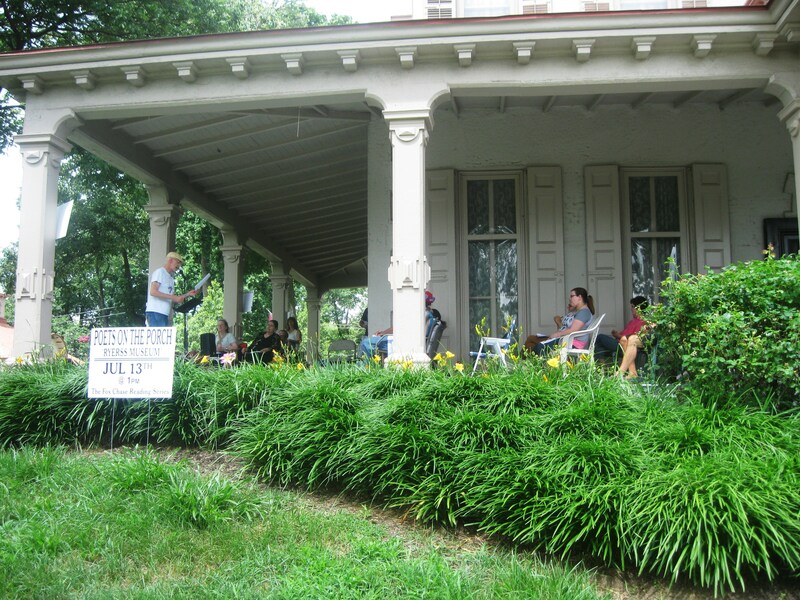 The museum is located at 7370 Central Ave. in Philadelphia, Pa. 19111 atop the hill at Burholme Park. 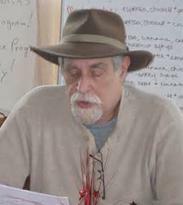 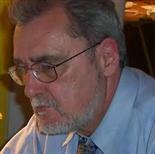 The event will be hosted by Rodger Lowenthal and Bruce Kramer. 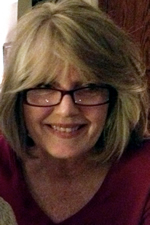 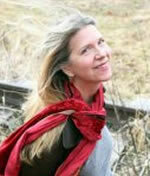 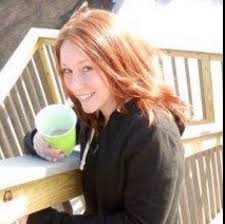 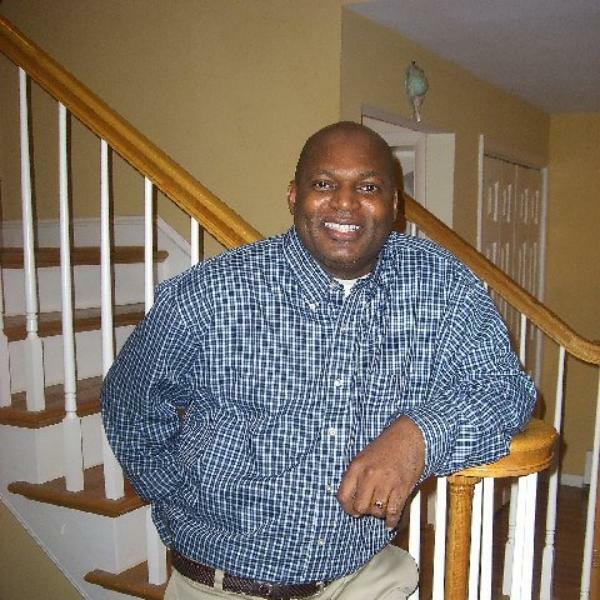 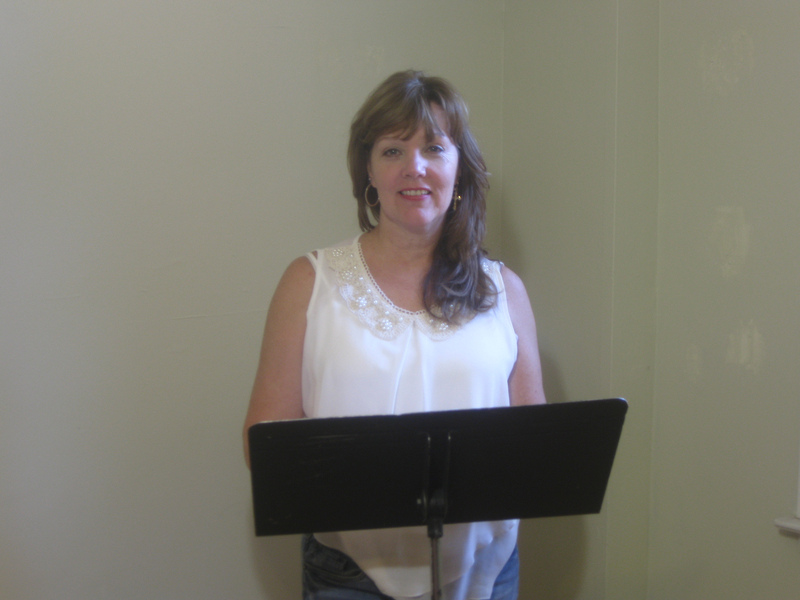 Maria Masington is a writer from Wilmington, Delaware. 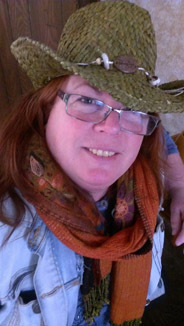 Her poetry has been published in The News Journal, The Red River Review, Damozel Literary Journal, The Survivor’s Review, Wanderings (co-editor), and by the University of Colorado’s Laboratory for Atmospheric and Space Science. 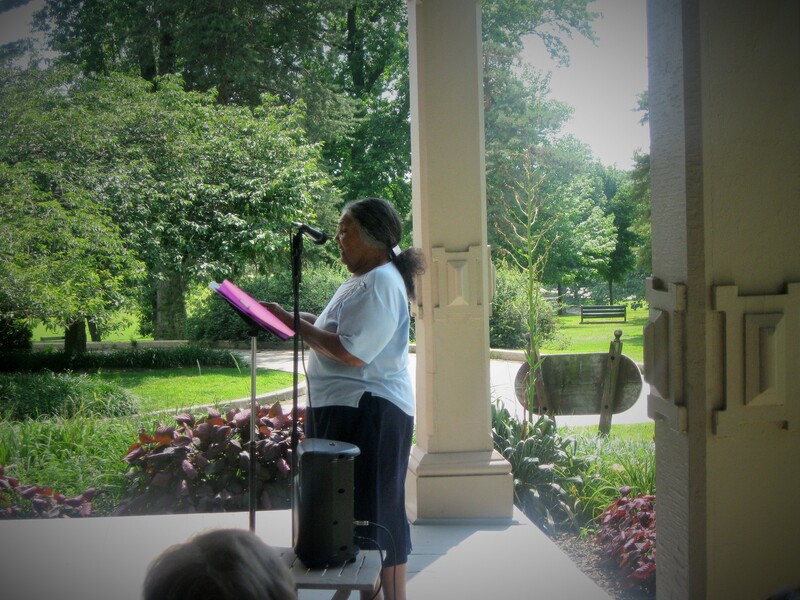 Her poem HIT & RUN will be featured in The Fox Chase Review later this year. 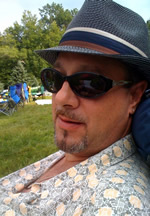 Masington’s first short story “Impresario” was published in Someone Wicked, an anthology by Smart Rhino Publications. 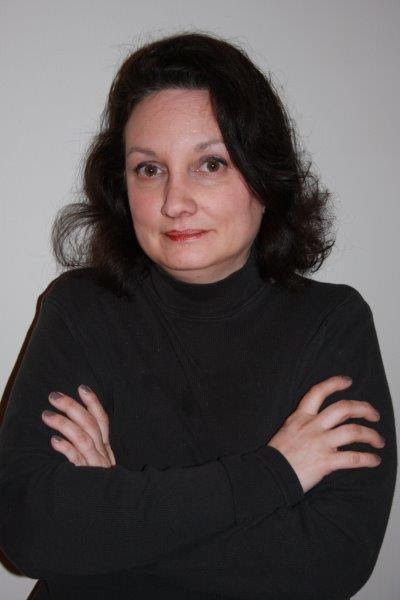 Maria is a member of the Written Remains Writer’s Guild, the Wright Touch critique group, and participated in the 2012 Cape Henlopen Poets and Writers Retreat. 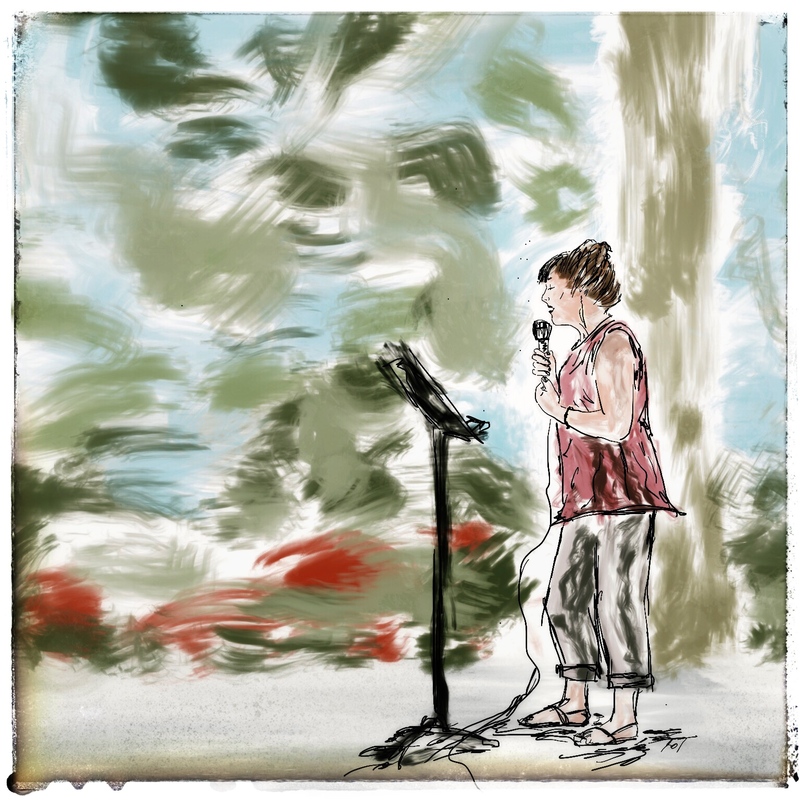 The first Tuesday of every month, you can find her at the Newark Arts Alliance, where she emcees their open mic night, for writers of all genres to share their work. 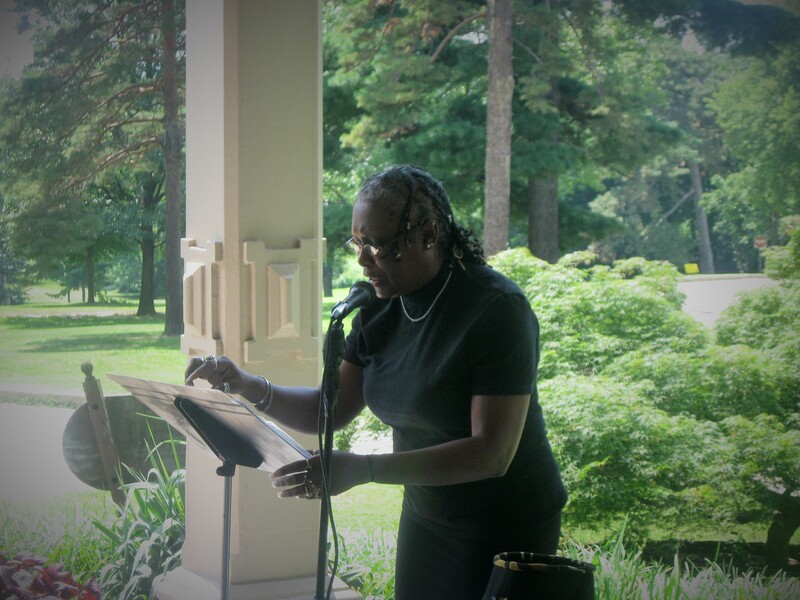 We at The Fox Chase Review firmly believe that a society, including literary, should and will be judged on the equal treatment of women. 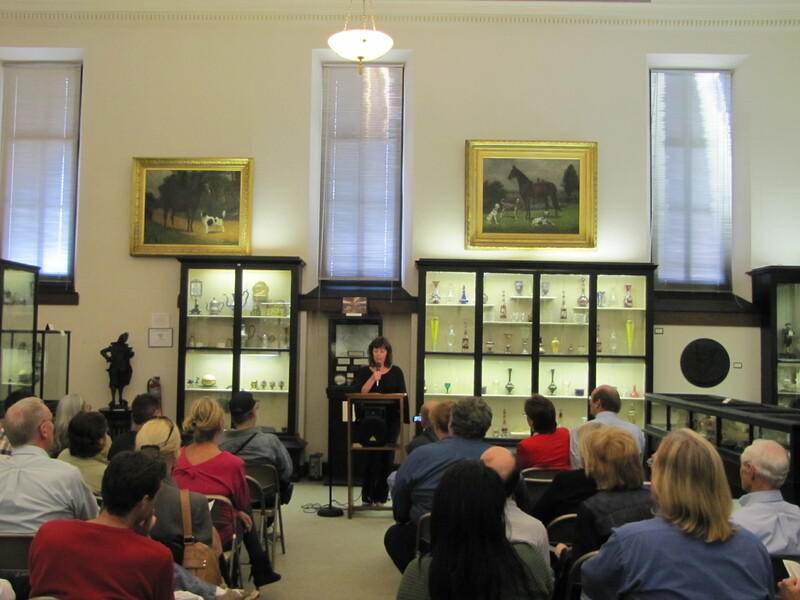 The Fox Chase Reading Series is pleased to present our Featured Poets/Writers Reading on February 23rd with Poets Maria Keane and Michael Steffen at Ryerss Museum and Library, 7370 Central Avenue, Philadelphia, Pa. 19111. 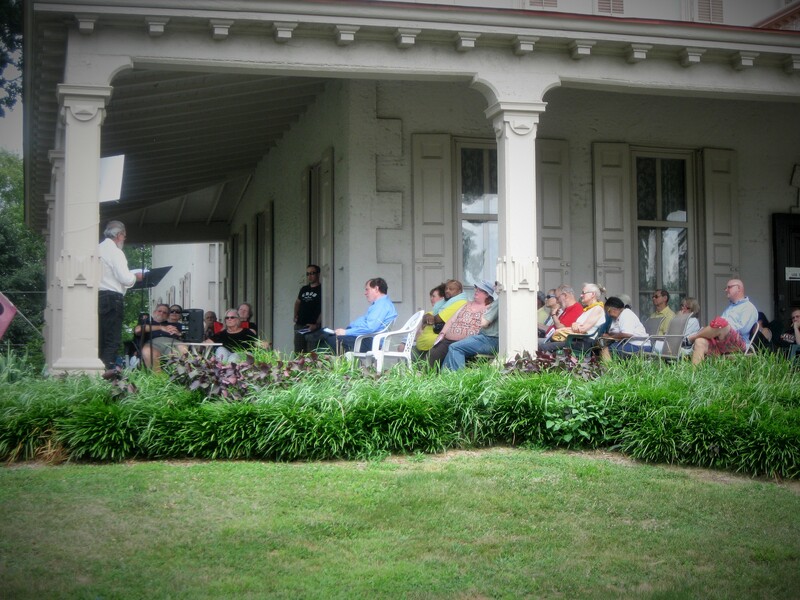 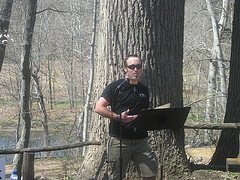 The reading will begin @ 2pm in the second floor gallery of the museum. 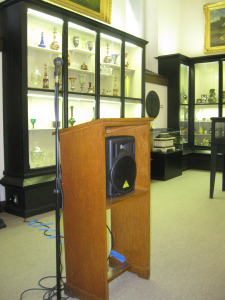 The features will be followed by an open reading. 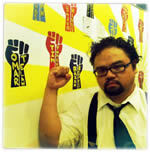 Limited edition Broadsides by Keane and Steffen will be available.